It's hard to look back at smartphones launched a decade ago without the hindsight that the game-changing iPhone would redefine the market utterly. But ten years ago this month, Palm came up with the Palm Treo 680 which looked interesting at the time... but a few months later it would look like a relic of times past. The story of Palm is one of the more complicated ones in tech history. Having defined the PDA market a decade previously, Palm completely failed to realise that the standalone PDA was on the way out in the early 2000s. However, some Palm employees had broken away to form a company called Handspring which decided to make a PalmOS-based smartphone called the Treo, and in 2003 Palm liked the idea so much that they bought the company. But by 2006 Palm was an also-ran. Windows and Symbian were battling it out to be king of the smartphone market, and BlackBerry was rapidly growing in strength with increasingly attractive and capable devices. Palm's previous smartphone, the Treo 650, had come out two years previously and looked almost ridiculously old-fashioned. 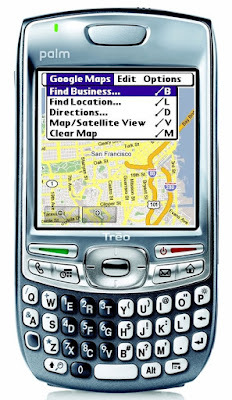 The Treo 680 looked a bit more contemporary, with the antenna tucked inside the case and a more modern design. The 2.5" 360 x 360 pixel display was large for its time, but it was a 2G-only affair and the increasingly geriatric look of the PalmOS platform meant that it really appealed to Palm fans only, and not anyone else. Still, it was successful enough for Palm to soldier on until 2010 when it was bought by HP... which proved to be the kiss of death. 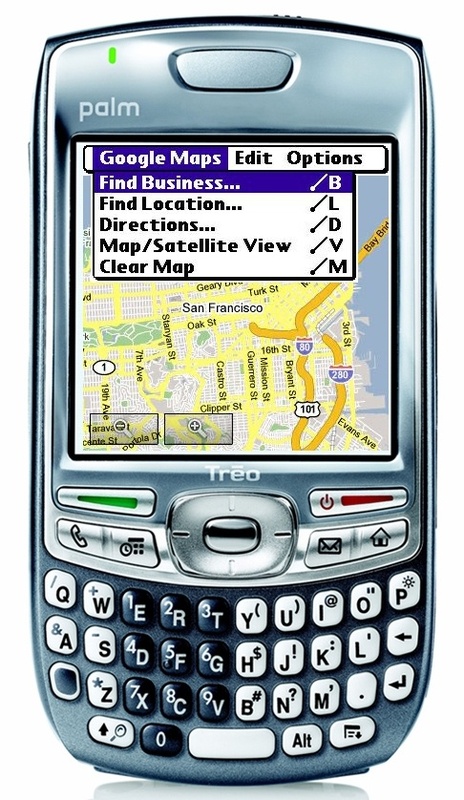 PalmOS was dying too, the Treo 680 was the penultimate PalmOS device from Palm with the Centro being the very last in 2007. Treo 680s are not commonly available on the second-hand market, but the older 650 is available in small numbers for around €50 and upwards for an unlocked model.